03 | December | 2009 | Long on short! 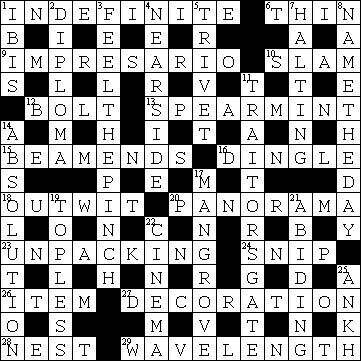 NB: A couple of answers were entered by a couple of members in the Orkut community: The Hindu Crossword Solutions that I own and moderate. You are currently browsing the Long on short! blog archives for the day Thursday, December 3rd, 2009.